I like the hair, but stop converting hairs you don't "own"! Create new ones! At least next year! I'm so tired of conversions!!! Sorry that's is my personal opinion! I'm sorry your own "Alpha" Hairs. But you don't like them ,right? life has other things to worry about, let him alone! You understand that you are violating the copyright, you are not allowed to convert Alesso, Cazy, NewSea, Nightcrawler hairstyles. For this you can oppast trial. Listen, you have a ton of creators say STOP! And you continue in the same spirit ._. yeah but did they die? I love your hairs but for some reason they always look transparent on my game :( idk if it's me or not, but please make some more new hair that looks regular! I get so jealous that I can't really use these! Lol (I might have posted this twice idk if the first one posted if so I apologize) Happy Holidays! Thank you for all your hard work on these hairs. Wonderful job! Please keep them coming. David, I think all your hairs are wonderful and we are lucky we have you to do it because I am sure it must be time consuming. 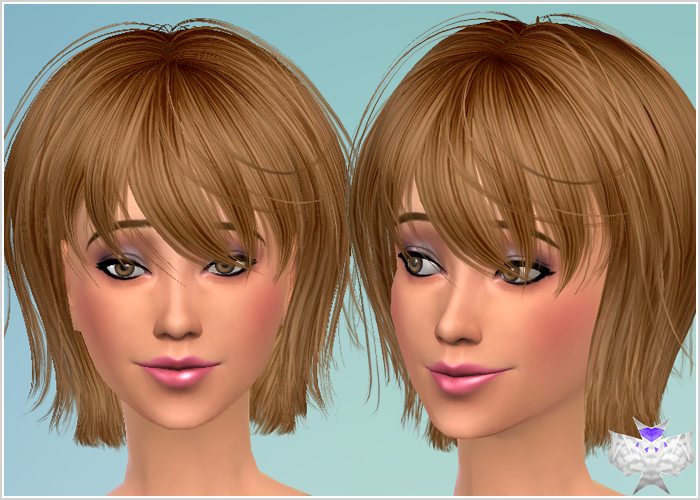 I was wondering if you would take a look at a hair created for TS2 that I absolutely love and see if you can convert it. It is MTS and the link is http://www.modthesims.info/download.php?t=288558. I would really appreciate it and thank you again for all your hard work!! !